Hi! 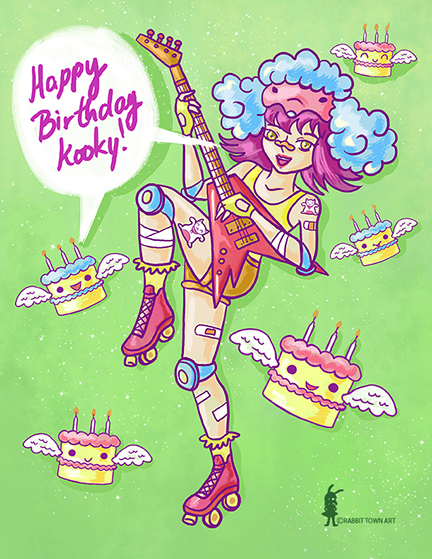 Well, it was my turn for Kookyrabbit today and today is also Kookylane's birthday! Check her out! Anyway, here's my drawing for it!